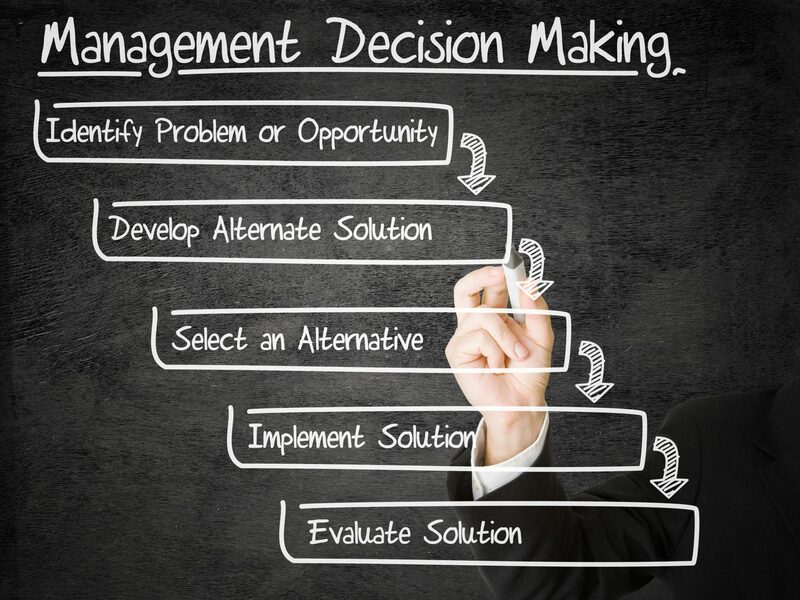 The Decision Making Program teaches employees and management how to make solid decisions based on a rational decision making process. The course emphasizes how to become proficient at this important skill. The sessions explain proven tactics, analyze models, and detail a step by step methodical process that can assist all levels of employees understand the fundamentals of effective decision making. 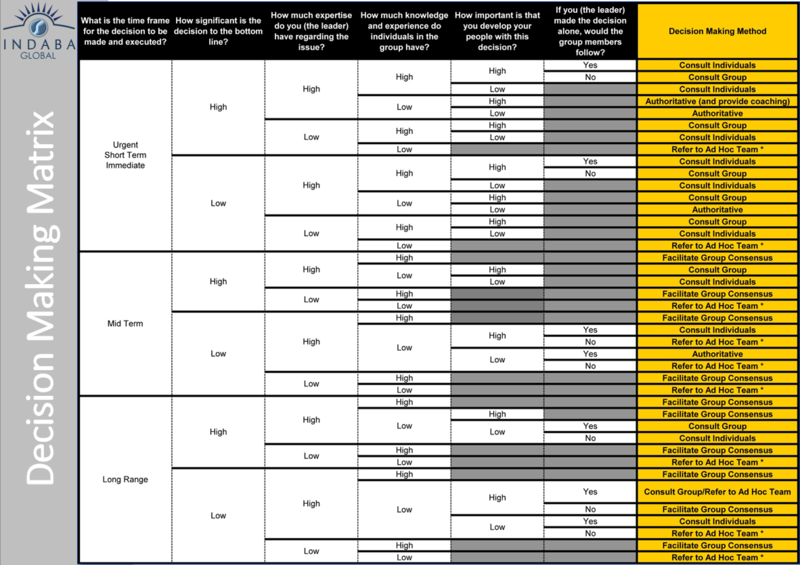 The robust materials provide definitions of the various decision making methods available within the decision making matrix and the instructor goes over the various pros and cons inherent in each step of the decision making process. We explain relevant psychological theories and discuss common biases in order to equip decision makers with the knowledge and tools they need to make the best possible decisions for your organization. The Decision Making Program is necessary in companies because it trains employees and management to adopt a standardized way of how to gather critical information, whereby they can start to weigh options. It details how to look at the impact of the choices they are faced with and propose contingency plans. Before coming to conclusions, it reminds them to revisit the ultimate goals and values of the organization and to make certain that customer and stakeholder positions are considered. And finally, it shows how to systematically evaluate decisions on their value to the organization ensuring that employees focus on providing value or striving for a return of investment in their considerations. The sessions teach how important it is to prioritize decision making and align these with organizational values. This provides a compass and guidelines for important and relevant priorities to take precedent. Finally, a rational decision making process ensures that strategic decisions are made at the appropriate level of leadership and that operational decisions are floated to the appropriate people. 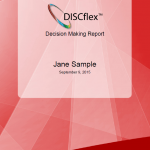 This ensures that your organization and its employees are making the best decisions possible. With the high costs associated with bad decisions, Indaba’s course on decision making can alleviate costly errors by ensuring that everyone understands the fundamentals of your decision making process and adheres to the process – from gathering decision making information through to the after action review process. Learn a step-by-step methodical process to making rational decisions while keeping the organization’s best interests in mind – providing value and a return on investment as a focus for making decisions. Prevent costly, ineffective or bad decisions from being made by educating employees and management on how to make solid rational decisions based on the company’s strategy, goals, needs, and criteria. The decision making course provides employees and management – in real-time and on demand - useful tools such as a download-able decision making matrix, step-by-step methodical processes, and case studies. Save time and money by ensuring that employees and management have made the best possible decisions for the organization the first time. Teams assembled within the organization will have a uniform process to follow when making decisions which saves time, provides structure, and prevents conflict. Having a uniform decision making process ensures that costly decisions are being made in a rational manner, and not just “on the fly” due to intuition. The decision making process provides transparency and thereby ensures that everyone involved – from the top down - understands why and how the particular decision was made. It provides the basis of the thought process and methodologies that led up to the final decision. 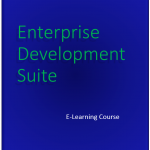 Our E-Learning option is great for self-improvement or employee training. Our learning management system tests retention and tracks progress. 100% online.